Avid collectors since the 1960s, Drs. Walter and Mildred Padow have amassed a remarkable collection of works on paper that spans five centuries and encompasses the great masters of art history. 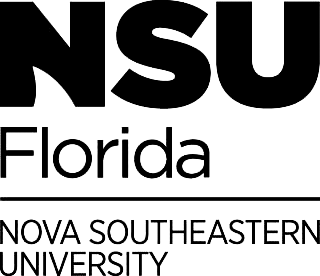 On view at NSU Art Museum Fort Lauderdale from July 24 through October 23 2016, the exhibition Five Centuries of Prints from Rembrandt to Picasso: Drs. 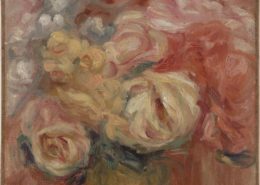 Walter and Mildred Padow Collection features more than 100 works on paper drawn from this Fort Lauderdale-based couple’s extensive collection. The exhibition provides an overview of the history and development of European and American prints from the 15th through the 20th centuries, and includes original drawings in chalk, gouache, ink, or pencil. Engravings, etchings, lithographs and woodcuts by such masters as Rembrandt van Rijn (1606), Albrect Dürer (1471 – 1528), Francisco Goya (1746-1828), Georges Braque (1882-1963), Edward Hopper (1882-1967), Paul Klee (1879-1940), Käthe Kollwitz (1867-1945), Marie Laurencin (1863-1956), Henri Matisse, (1869-1954), Pierre-Auguste Renior (1841-1919), and James A. McNeill Whistler (1834-1903), are among the exceptional works featured in the exhibition. Europe began importing papermaking processes from China in the 15th century, where paper had been invented centuries before. 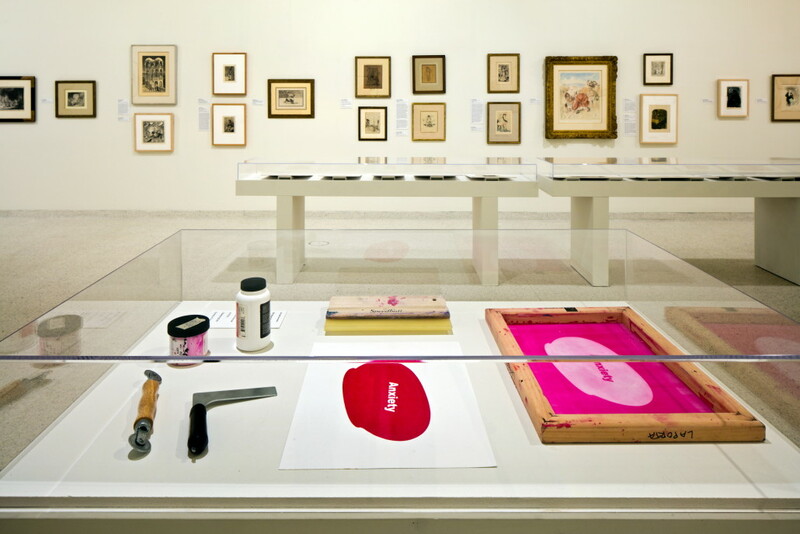 European artisans developed printing processes for reproducing multiples of single works of art as aquatints, engravings, etching, lithographs, or woodcuts. 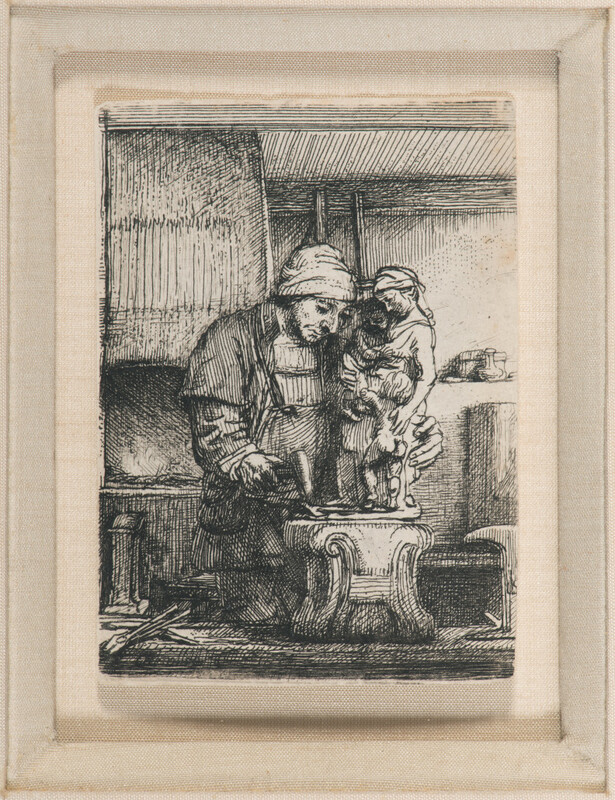 The prints on view in the exhibition include examples of a wide range of techniques by highly celebrated artists whose great technical and artistic skills brought new levels of distinction to processes first developed to illustrate biblical scenes in books or to make playing cards. 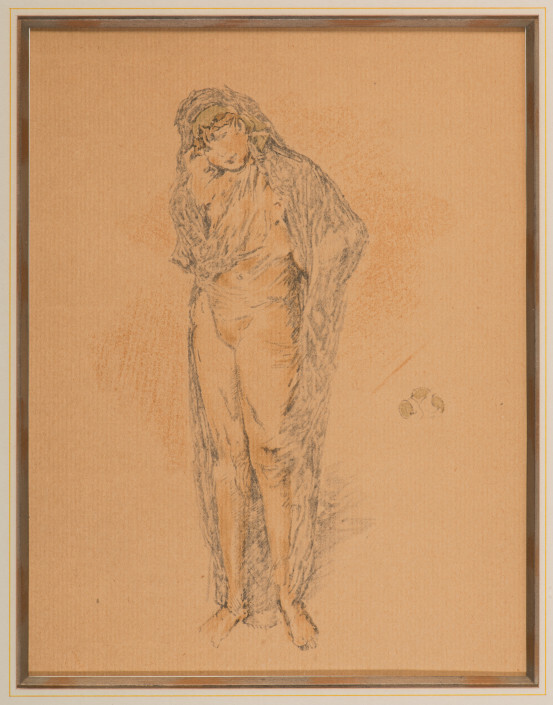 Highlights of the exhibition include examples of Dürer’s woodcuts, and etchings by Rembrandt, Henri Toulouse-Lautrec and Whistler, who were all widely celebrated for their innovations within these mediums. Prints disseminated information, encouraged exchanges of ideas and information, and printmaking soon gained recognition as an art in its own right. 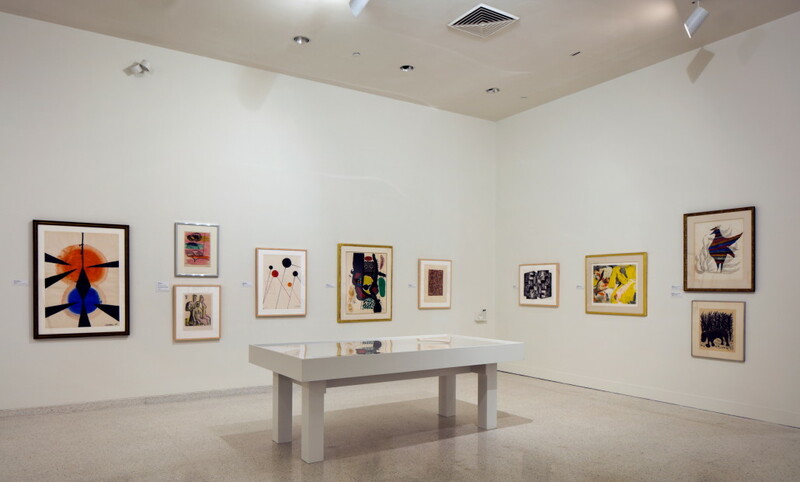 This prompted artists to make prints of landscapes, architecture, scenes of everyday life, portraiture, social satire and political critique, as well as to explore abstraction, which the works on display aptly demonstrate. 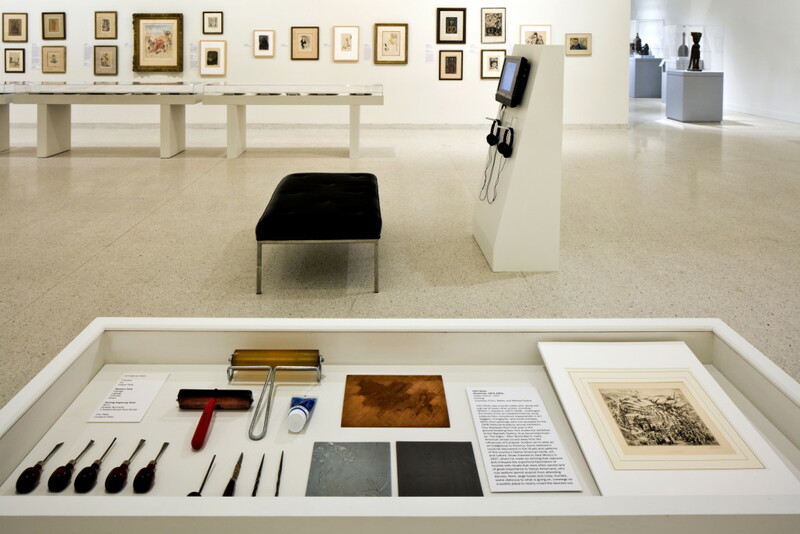 After a work is first printed artists can alter original engraving and etching plates to create a new “state” of the same work, and can repeat the process many times. 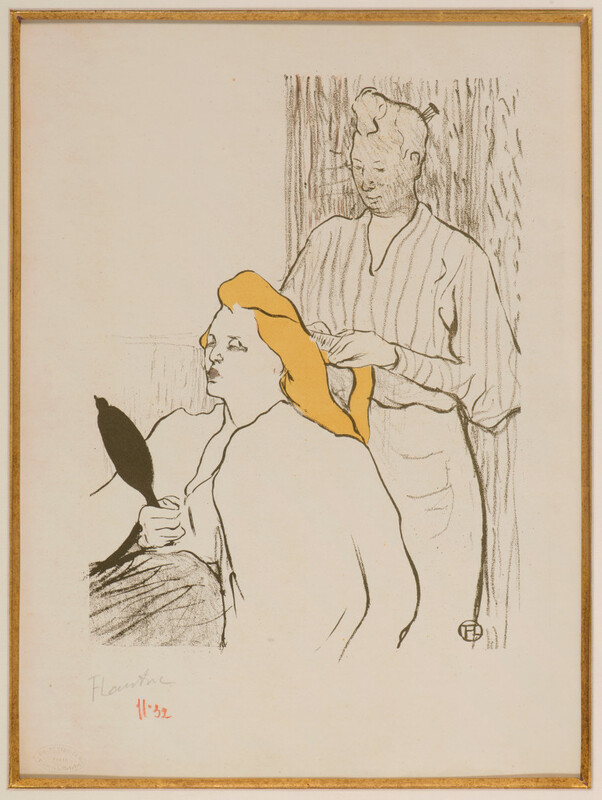 The exhibition includes examples of different states of works by Toulouse-Lautrec and Hopper that shed light on the artists’ intentions and creative thinking. 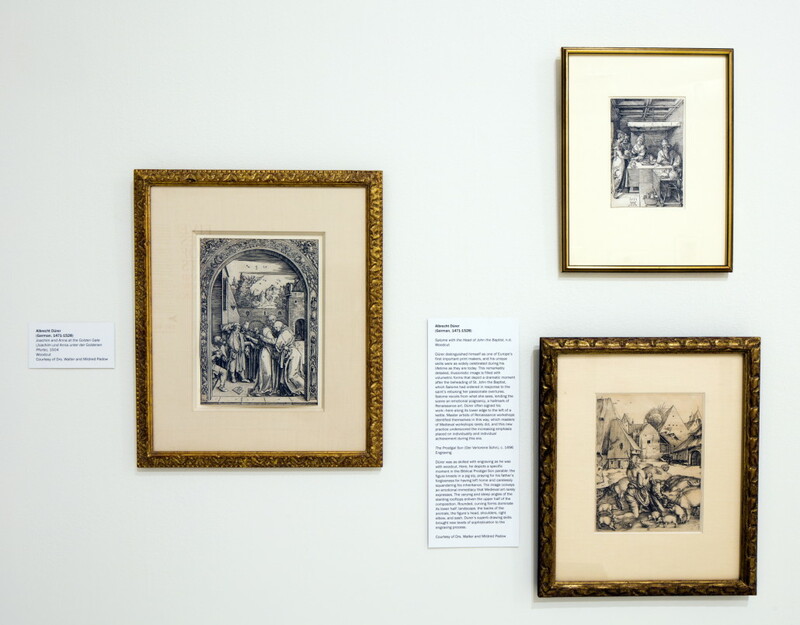 Five Centuries of Prints from Rembrandt to Picasso: Drs. Walter and Mildred Padow Collection is organized by NSU Art Museum Fort Lauderdale and is curated by Dr. Barbara Buhler Lynes, Sunny Kaufman Senior Curator. 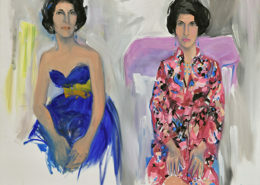 The exhibition is supported by BNY Mellon Wealth Management.